Flume has announced that his new mixtape 'Hi This Is Flume' will drop via the influential Australian record label Future Classic on March 20, 2019. After a long hiatus, Flume announced to his fans via Instagram at the end of 2018 that they could expect to see new music from him in the new year. Now, the long wait is finally over. The last official release we saw from Flume was his 2017 EP 'Skin Companion II' - the second follow-up release to his Grammy Award-winning album 'Skin' which was voted the Best Dance/Electronic Album of 2017. News of this exciting new mixtape came in the form out a tweet from Flume - announcing to his fans that the mixtape would be dropping sometime tomorrow. Last year, the 27-year-old DJ-producer Flume was the focus of the two different documentaries - Sleepless: The Story of Future Classic, which details the rise of his beloved label and the career-spanning documentary Flume: When Everything Was New. 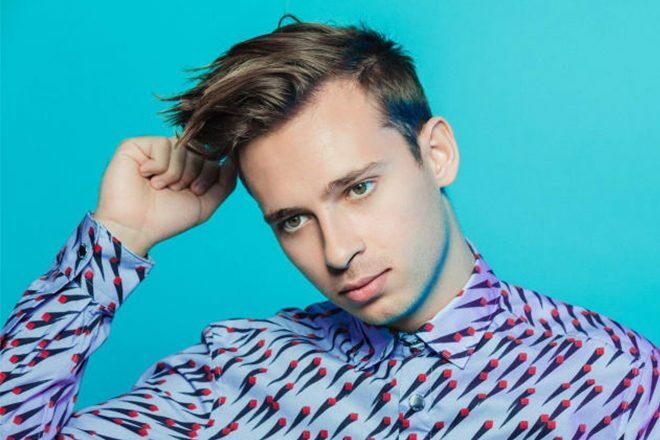 Listen to Flume's new mixtape 'Hi This Is Flume' below.